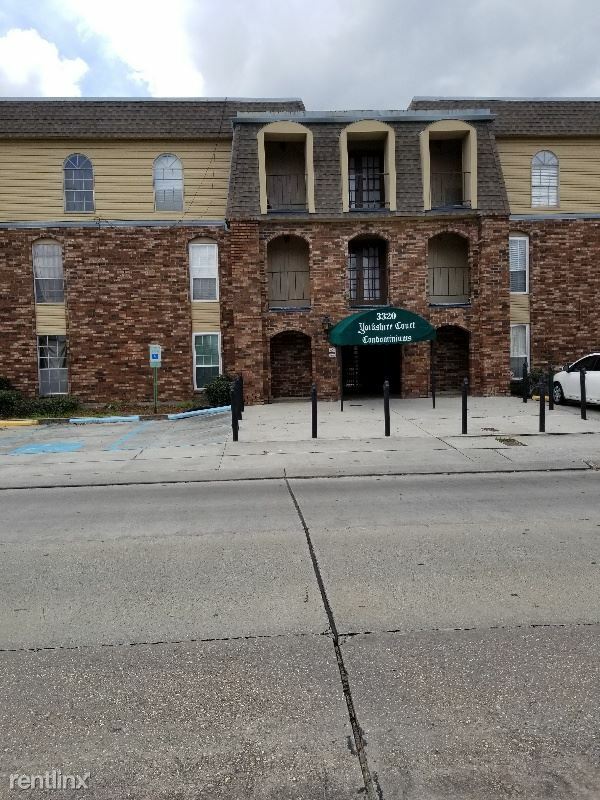 Renovated 1 Bd In Bayou St John on Esplanade Ave! Private Entrance! - Call or text Brianne at 504-451-1863 to schedule a showing!